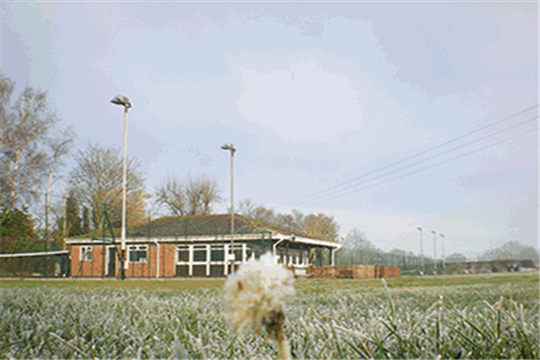 Our club is situated within the village of Cutnall Green, five miles from Droitwich Spa in Worcestershire. 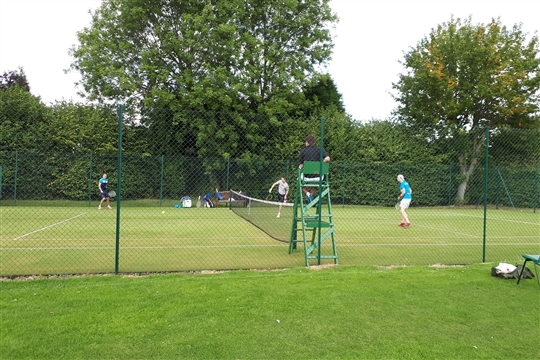 We have 3 artificial grass courts that were new in May 2016, 2 of which are floodlit and a purpose built tennis pavilion with toilet, shower and kitchen facilities. 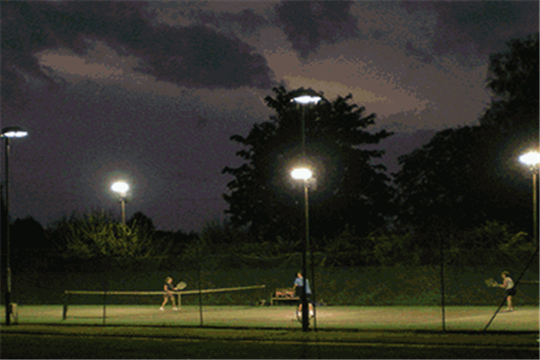 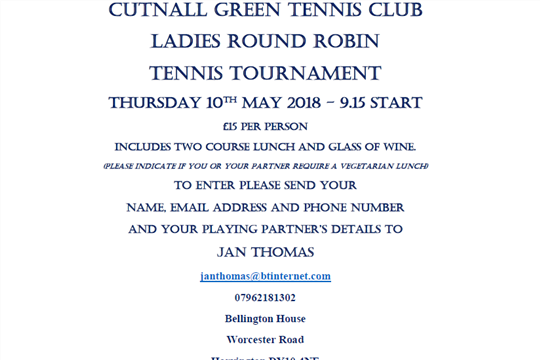 Whether you're a social player looking for occasional or regular games, a junior looking to play or a team player, Cutnall Green Tennis Club has plenty to offer anyone who enjoys getting out on a tennis court. 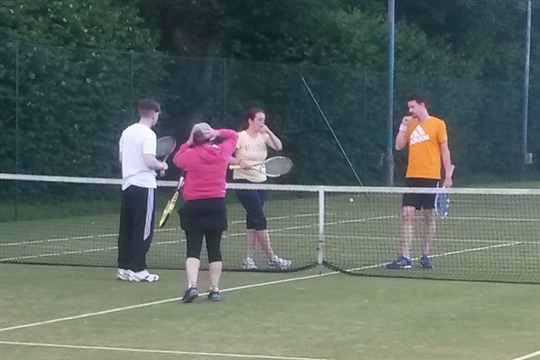 Our club has an active coaching program and many opportunities for either social or competitive play.